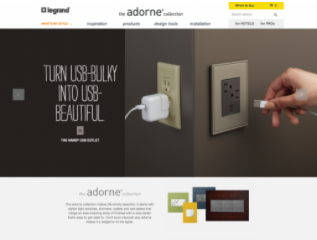 What do you get when you pair a solid strategic vision with an “anything’s-possible” group of designers? The sky is the limit! We’ve transformed user-generated content into unique word cloud interfaces, and combined mapping and community-sourced video technologies to help brand ski resorts and concert series. We also build traditional websites ranging from robust corporate websites with custom WordPress designs and other content-management solutions to small business websites that clients can administer and maintain on their own through WordPress content management and other tools. Our WordPress designs and builds don’t look like they come from off-the-shelf templates because they don’t – each is custom for our clients’ brand and needs. Custom WordPress designs and other content-management solutions including robust, searchable scientific library. 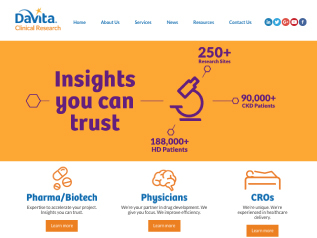 Custom WordPress designs, searchable databases of clinical trials, robust participant interaction, and multi-language delivery. 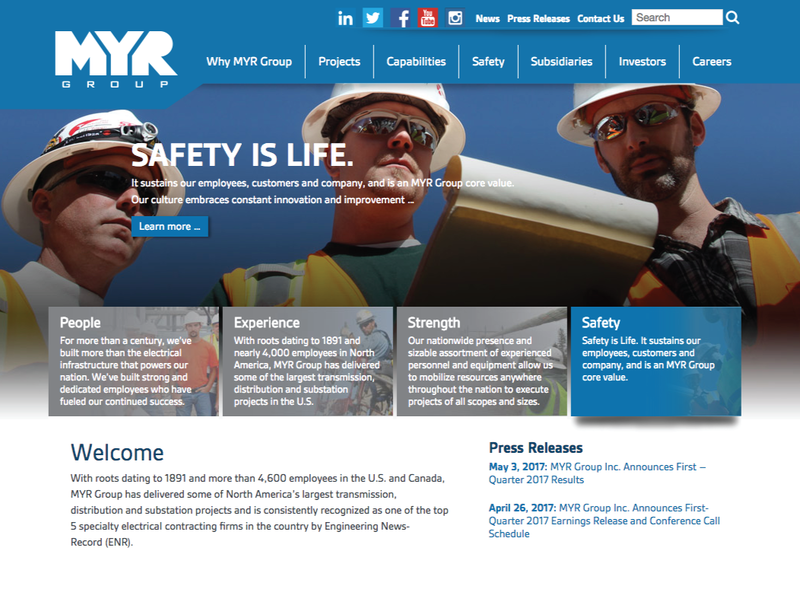 This image-rich site is powered by a WordPress content-management system and integrates with third-party solutions including Investor and Employment firms. 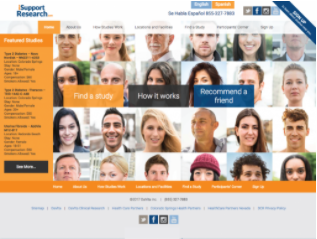 We re-designed the layouts of pages throughout this site based on user feedback. 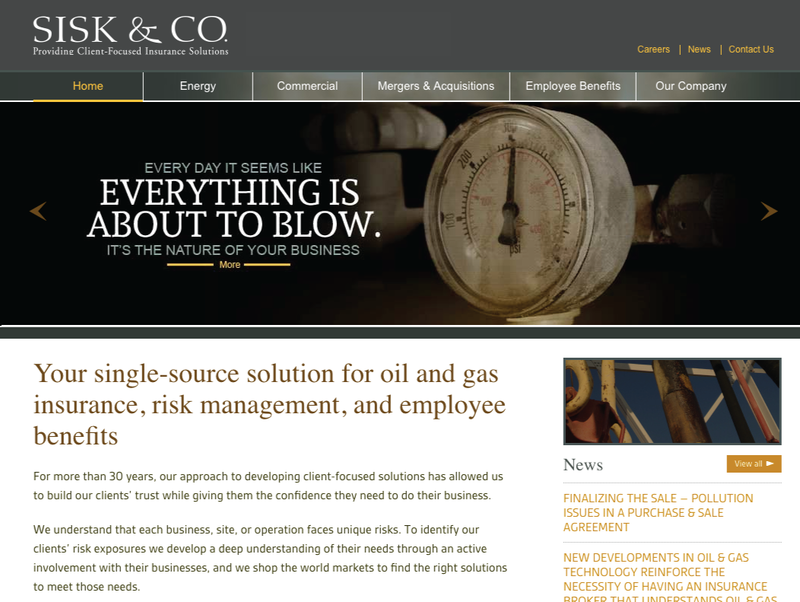 The new Sisk & Co. site features a WordPress admin panel for easy updating and an expanded menu of offerings. 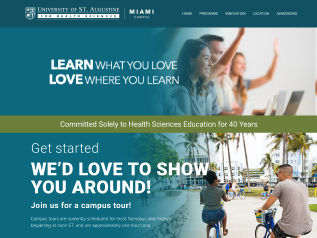 This promotional microsite gave us the opportunity to use bold background and vibrant colors that aren’t typically associated with a university identity. 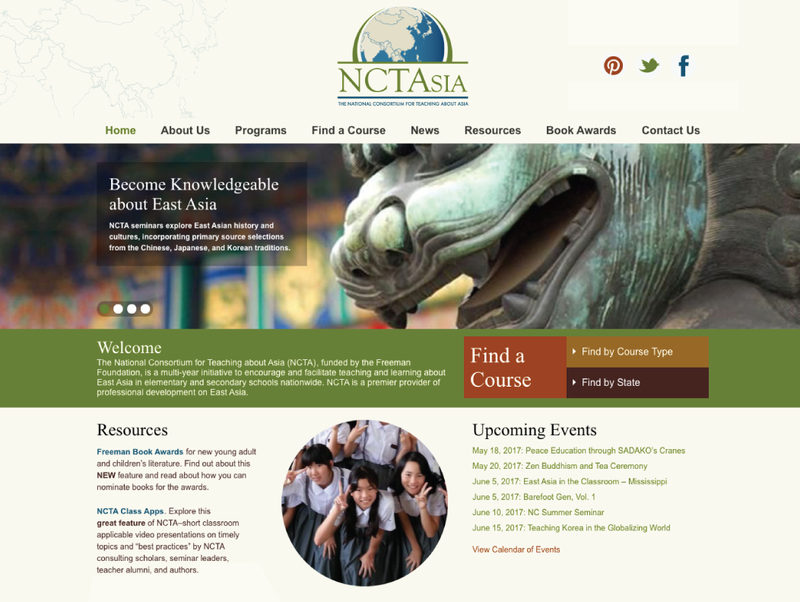 Custom WordPress designs, event calendars, and searchable database of seminars to support social studies teachers and curricula. 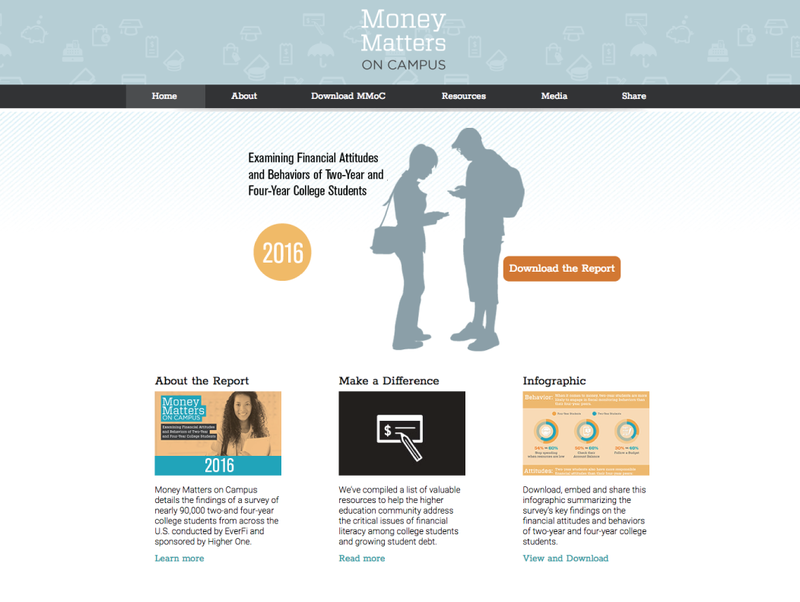 Aimed at making students fiscally smart, this microsite promotes new research on college students’ money management. 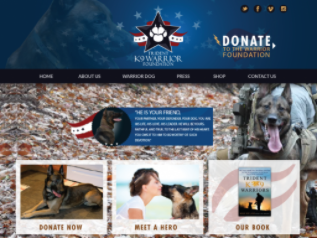 A robust little site for a non-profit organization. They’ve been able to expand it on their own since we turned it over!